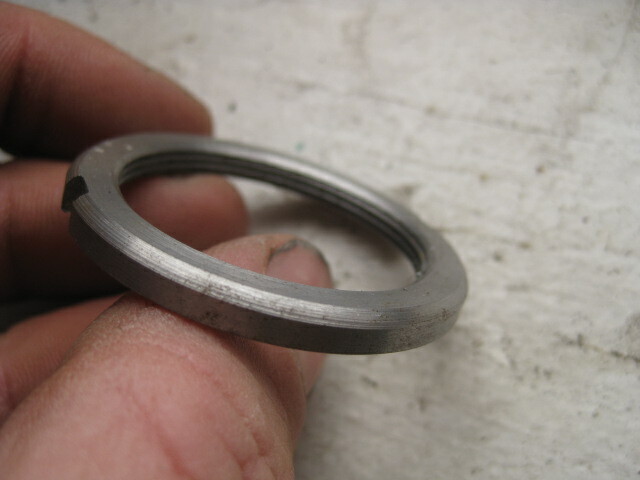 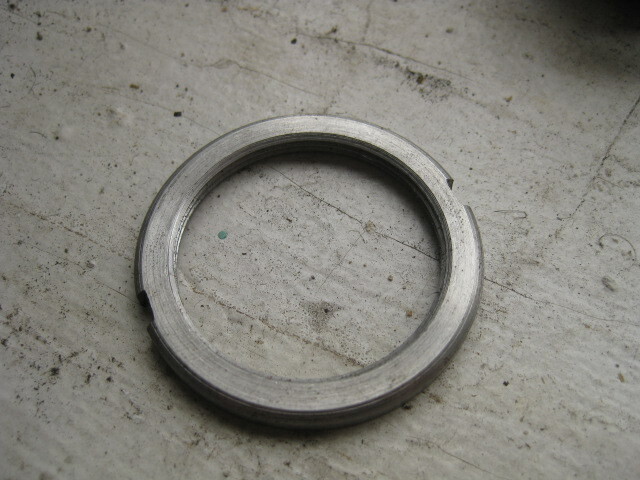 We reproduced track cog lockrings for the early Schwinn Paramount hubs. 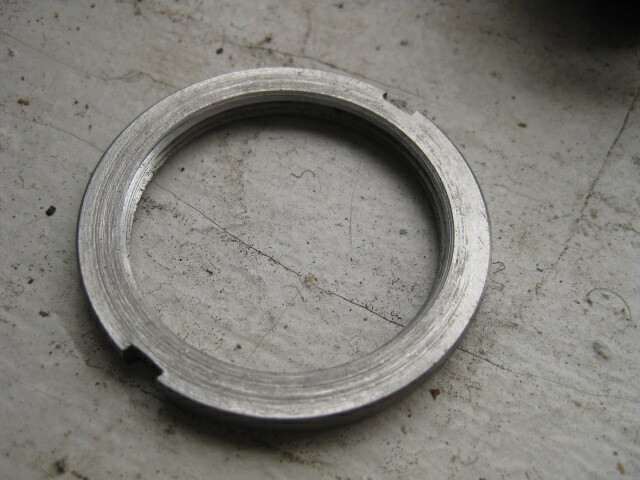 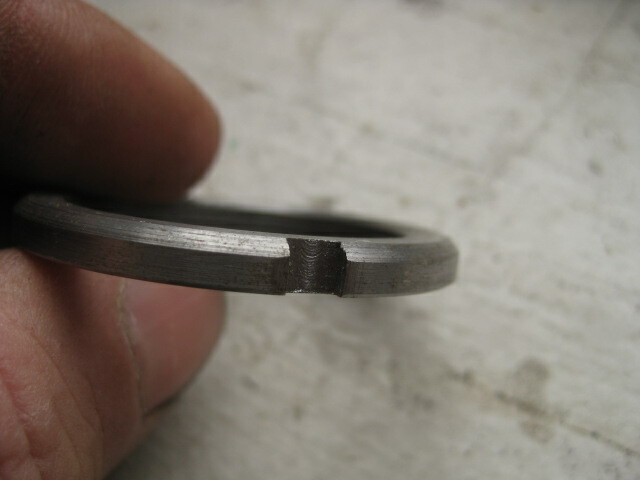 The lockring thread is unique and original lockring is increasing harder to find. 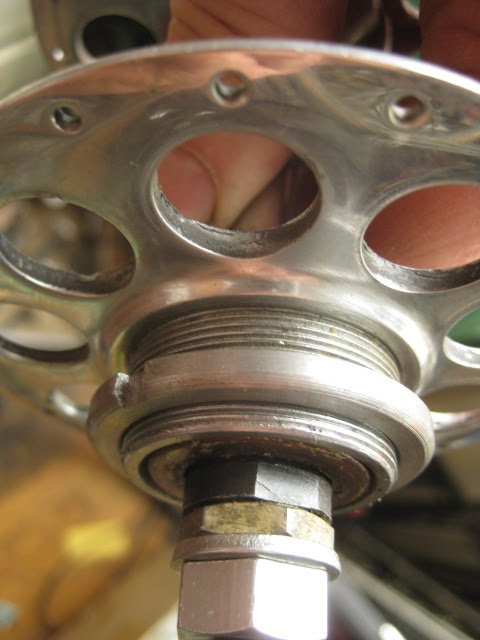 What is the thread used on these hubs?